We are pleased to advise that, due to our excellent relations with the Registry in Belize, the requirement for the use of a local agent in Belize which was introduced by the new law has recently been dispensed with by the Deputy Registrar, at least for the time being. We are therefore able to minimise our costs in the filing and prosecution of cases by acting directly before the Registry. There are several differences between the previous Act and the revised Act, which have implications for any new or existing patent applications or granted patents in Belize. 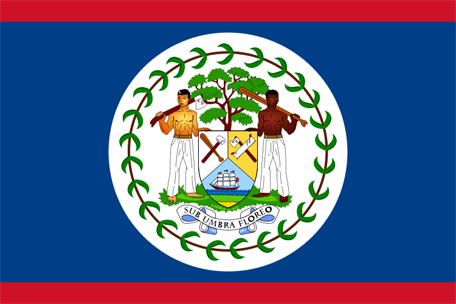 We have just learnt that the Patents Act in Belize has been revised, with the revised law having effect from 31 December 2000. Although we have yet to fully study the revised law and to ascertain the main implications of the changes, we should advise that a requirement of absolute novelty has been introduced by the revisions. Thus, the revised law does not provide for filing applications for revalidation of foreign granted patents in Belize.